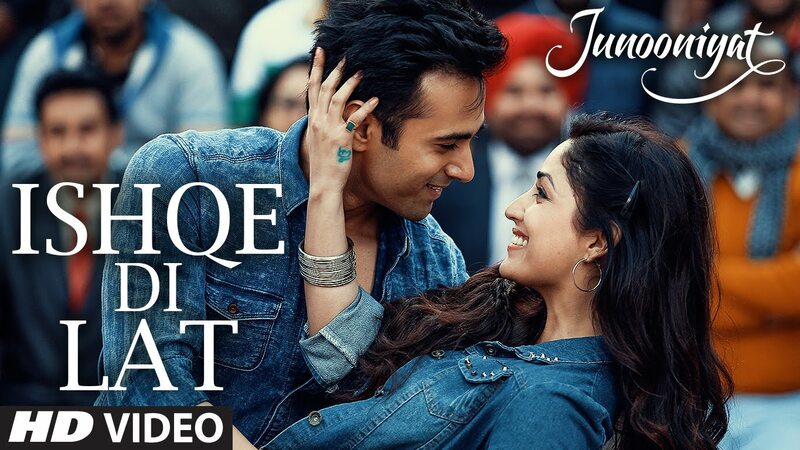 Check out Ishqe Di Lat Song from Junooniyat ft Pulkit Samrat, Yami Gautam and directed by Vivek Agnihotri. 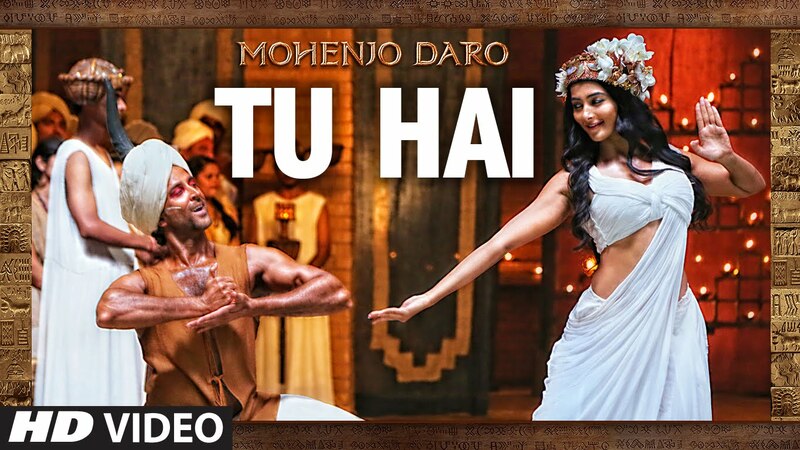 Check out Tu Hai Song from Mohenjo Daro ft Hrithik Roshan, Pooja Hegde and directed by Ashutosh Gowariker. 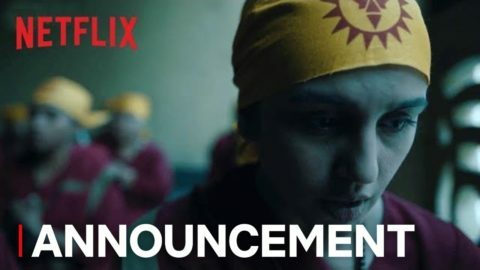 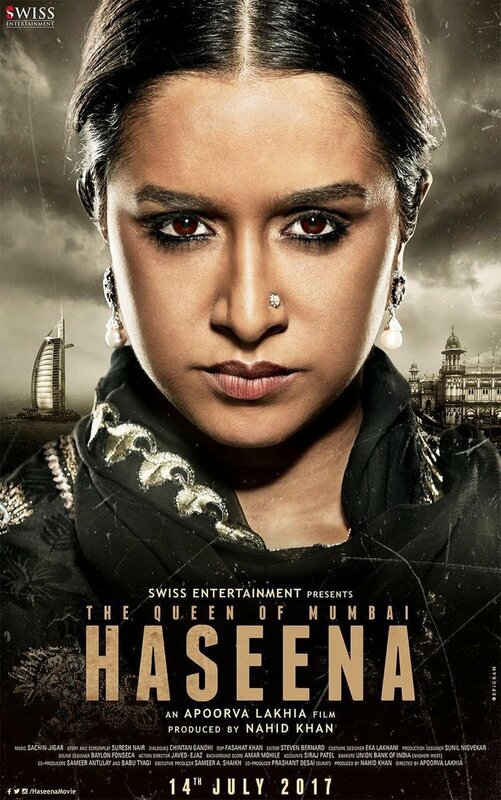 Check out First Look of Haseena starring Shraddha kapoor and directed by Apoorva Lakhia. 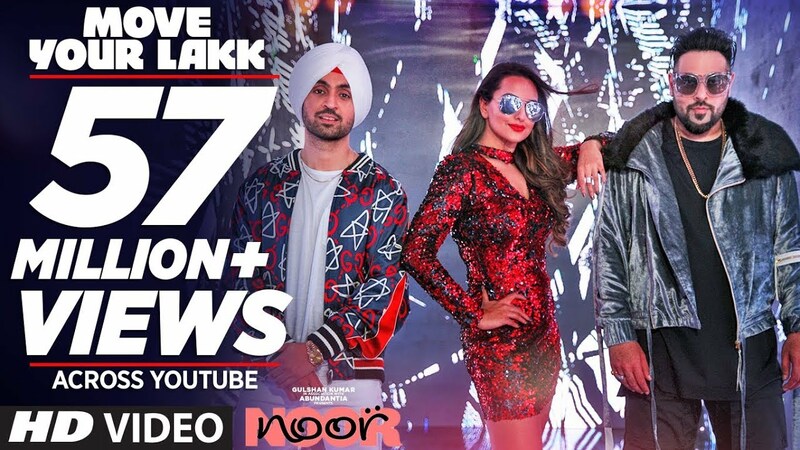 Check out Move Your Lakk Song from Noor ft Sonakshi Sinha, Diljit Dosanjh and directed by Sunhil Sippy.